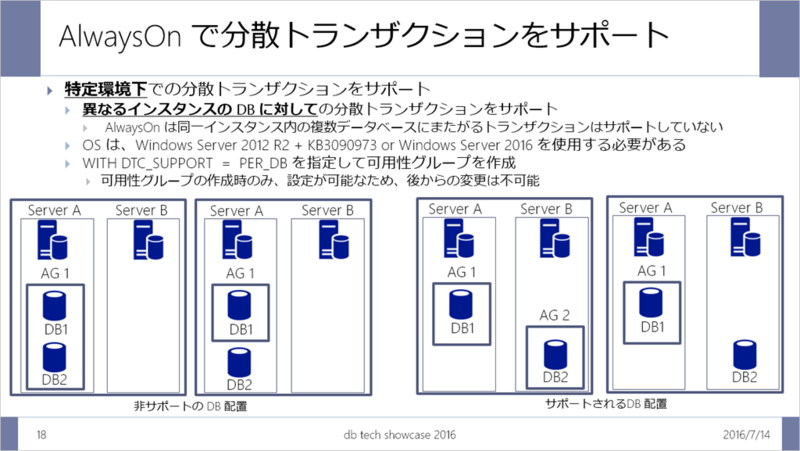 Always On Availability Groups supports distributed transactions and the DTC on Windows Server 2016. For more information, see Support for distributed transactions. 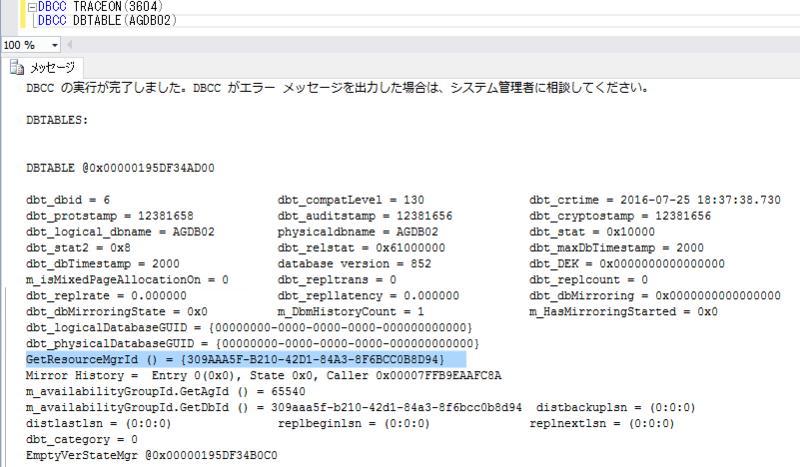 Initializing Microsoft Distributed Transaction Coordinator (MS DTC) resource manager [b27c7f18-05d4-4961-8ad0-f8d20c02af9c] for server instance SQL-01. This is an informational message only. No user action is required. Attempting to recover in-doubt distributed transactions involving Microsoft Distributed Transaction Coordinator (MS DTC). This is an informational message only. No user action is required. Recovery of any in-doubt distributed transactions involving Microsoft Distributed Transaction Coordinator (MS DTC) has completed. This is an informational message only. No user action is required. 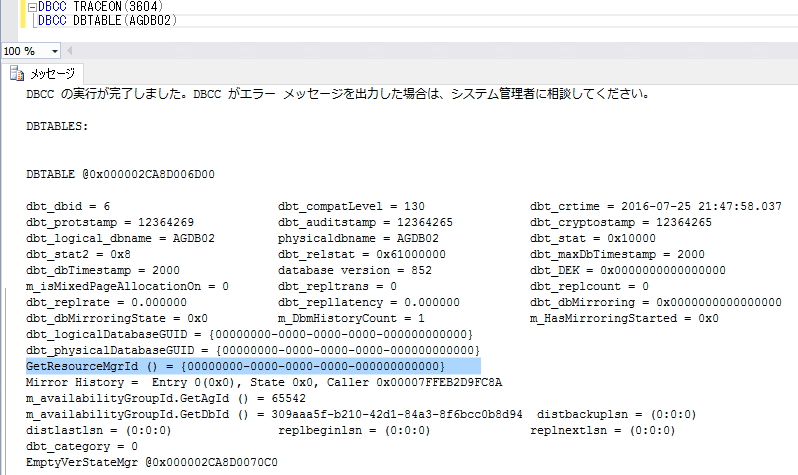 The connection has been lost with Microsoft Distributed Transaction Coordinator (MS DTC). Recovery of any in-doubt distributed transactions involving Microsoft Distributed Transaction Coordinator (MS DTC) will begin once the connection is re-established. This is an informational message only. No user action is required.